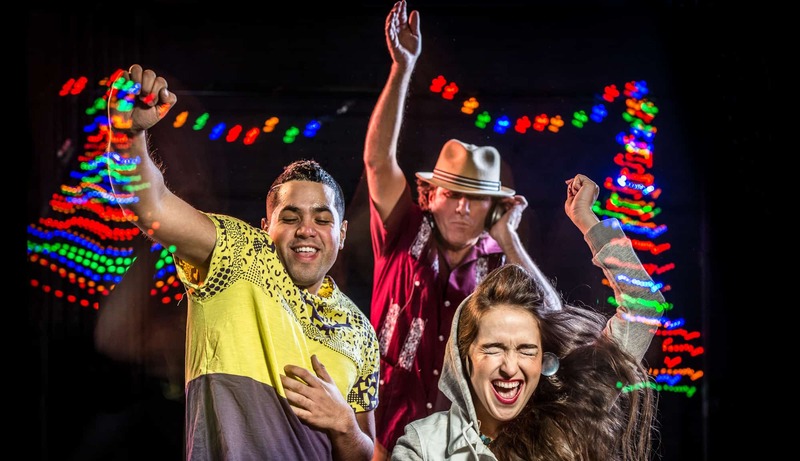 From the dance party music of the Boogie Down Bronx to the Latin Alternative sounds of Nortec Collective, Mark Valdez’ DJ Latinidad’s Latino Dance Party is an immersive theater experience of dance, drama and comedy woven together by the music of legendary New York-based DJ BreakBeat Lou that explores what it means to be Latino while inviting you to dance along. Features commissioned works by local and national writers: Kristoffer Diaz, Michael John Garces, Virginia Grise, Maria Isas, Sean San José, and Octavio Solis. Limited seating available; please call box office 408.998.2783 for wheelchair and/or other accomodations. Production contains mature language. MARK VALDEZ is an artist, organizer, and educator based in Los Angeles. He has worked at theaters such as the Alliance Theatre, Trinity Rep, the Mark Taper Forum, Mixed Blood, the Ricardo Montalban Theater, Teatro Vision, East West Players, The Falcon Theatre, among others. 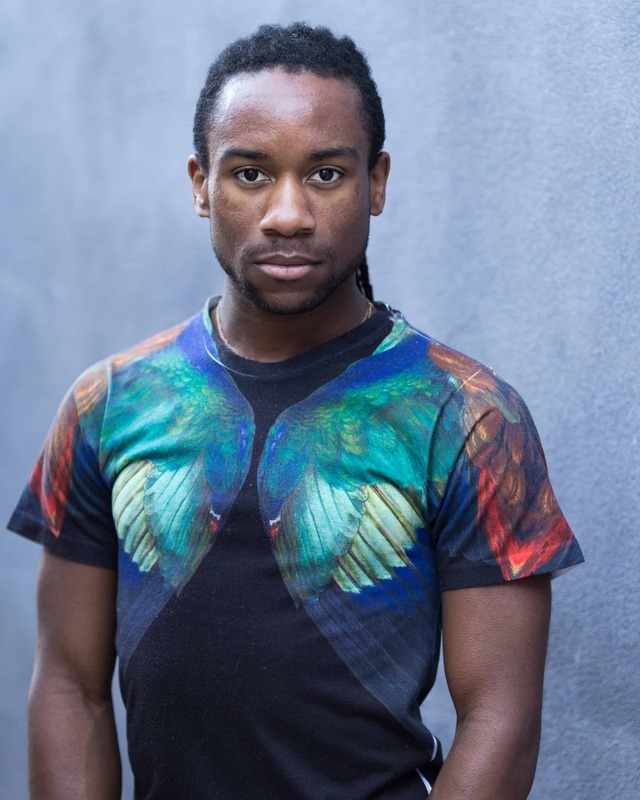 Valdez was a 2016 finalist for the Alan Schneider Director Award; the recipient of a Princess Grace Award for Directing and for Special Projects; he's been awarded multiple MAP grants, as well as a NALAC Artist Grant. 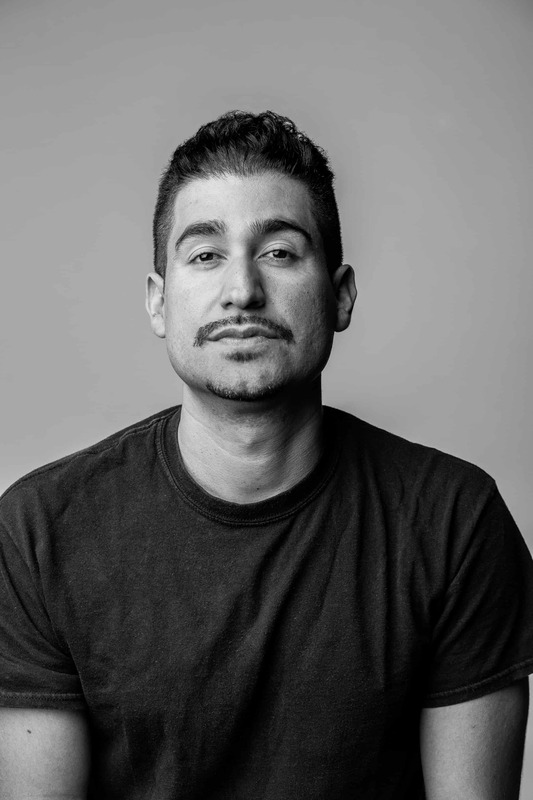 Mark Valdez's projects have been supported by the National Endowment for the Arts, the Ford Foundation, the Wallace Fund, the Mellon Foundation, the Doris Duke Charitable Trust, the Irvine Foundation, and various other private and public funders. 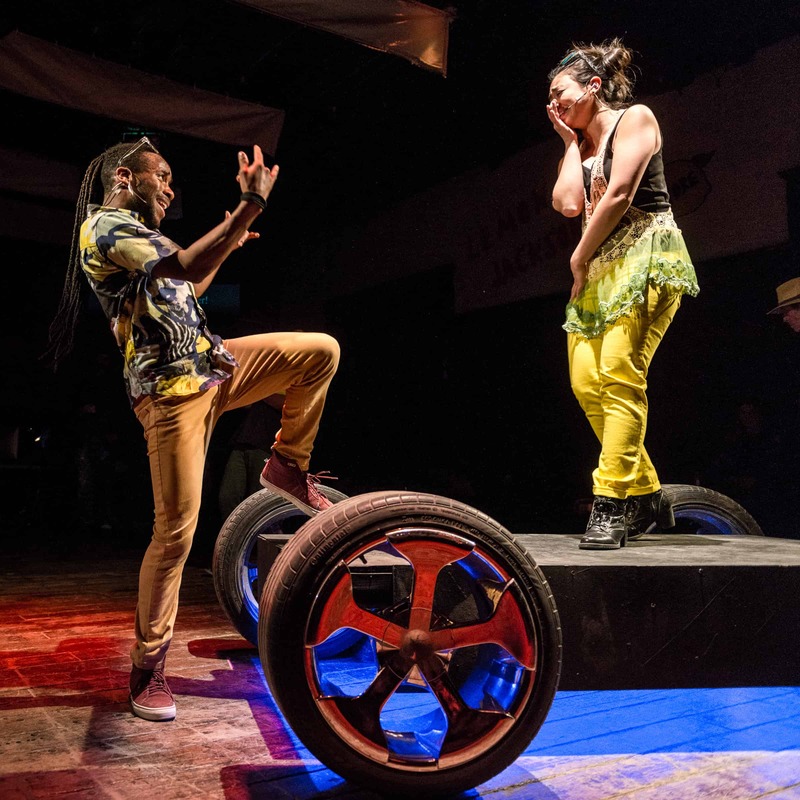 In May 2017, Valdez will direct Fuente Ovejuna by Lope de Vega at Trinity Rep in Providence. Valdez is also working with playwright Jose Cruz Gonzalez on a new play, Curious, to encourage young Latinas to pursue careers in the sciences. 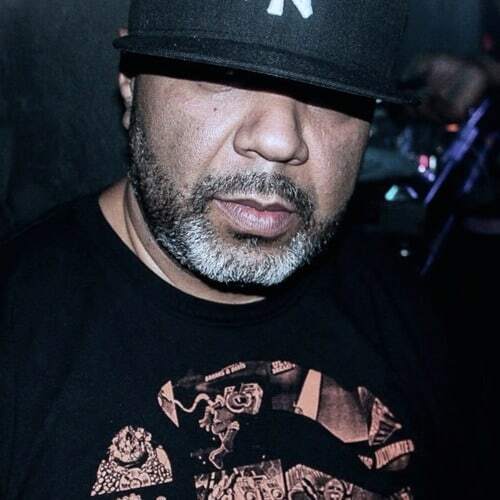 LOUIS FLORES, better known as “BreakBeat Lou,” is a staple and legend in the music and entertainment industry. As a disc jockey and music producer, Breakbeat Lou is most recognized for creating The Ultimate Breaks and Beats Compilation with the late Leonard "BreakBeat Lenny" Roberts. This seminal series has been sampled by many of hip-hop's elite producers like DJ Premier (Gangstarr), Large Professor, The Bomb Squad (Public Enemy), Pete Rock, Dr. Dre, Marley Marl and countless others. The series has been instrumental in the production of countless classic recordings over the years. Contemporary producers and DJs such as J Dilla, Salaam Remi, Rhettmatic, Mr. Len, Kenny “Dope” Gonzalez and Just Blaze continue to depend on the compilation. Flores’ work with UBB became the blueprint for sampled music and remains relevant and integral to hip-hop music and culture. The UBB Collection has also birthed various genres of music such as Drum & Bass. Louis also founded the Original Beat Junky production company alongside world-renown editor and producer, the late Jose “Chep” Nunez. The two collaborated in producing for artists including 2 In a Room, Tim Dog, Ultramagnetic MCs, the late Scott LaRock, Paul C and many other foundational artists in hip-hop. JUAN AMADOR (Wonway Posibul) is an emcee, deejay, actor, and culture cultivator. As a core member of Campo Santo Juan has appeared in the world premieres of "Block by Block", "Tree City Legends", "Holy Crime", "Superheroes", "Endangered Species", "Babylon is Burning", and "Nogales" (2016 Tucson Mac Award Winner). 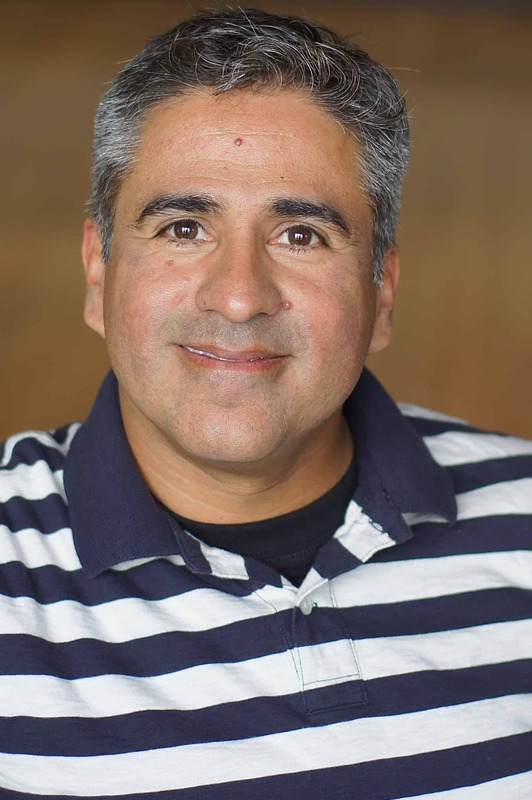 Juan has also worked as a sound designer for "Nogales", "Chasing Mehserle", and "H.O.M.E.". Other acting credits include Sam Shepard's "A Lie of the Mind" at San Francisco's Magic Theatre and "Daylighting" with Berkeley California's Shotgun Players. Juan is very honored to work with such a talented group for this project. 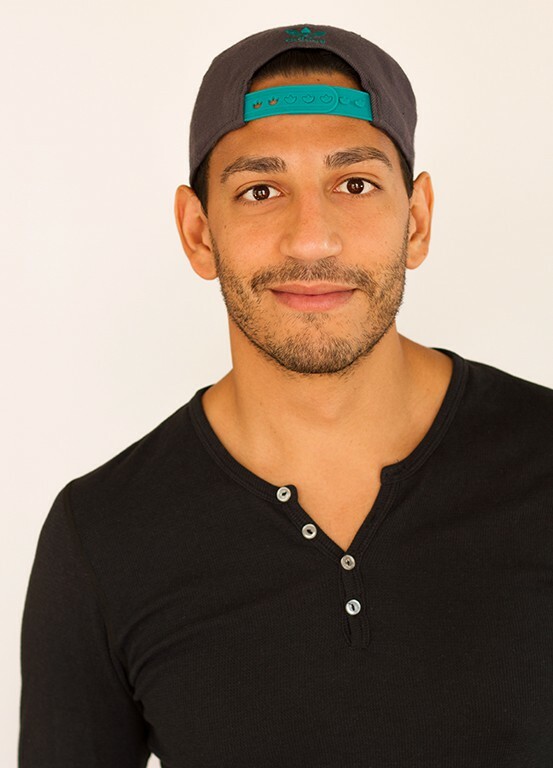 CHRISTOPHER RIVAS is a lover of life with many roles: Actor, championship storyteller (including The MOTH), artist, writer, and the founder of The LifestyleDeZine movement. He's so glad to be back with DJ Latinidad at MACLA. Stage, film, television (Rizzoli & Isles, Shameless, Rosewood, the landlord on 2 Broke Girls, many more), and he's about to release his first written feature with Vladar Films, "Noise." More at ChristopherRivas.com. Above all, he's beyond grateful for the opportunity to share his He(Art) every day. 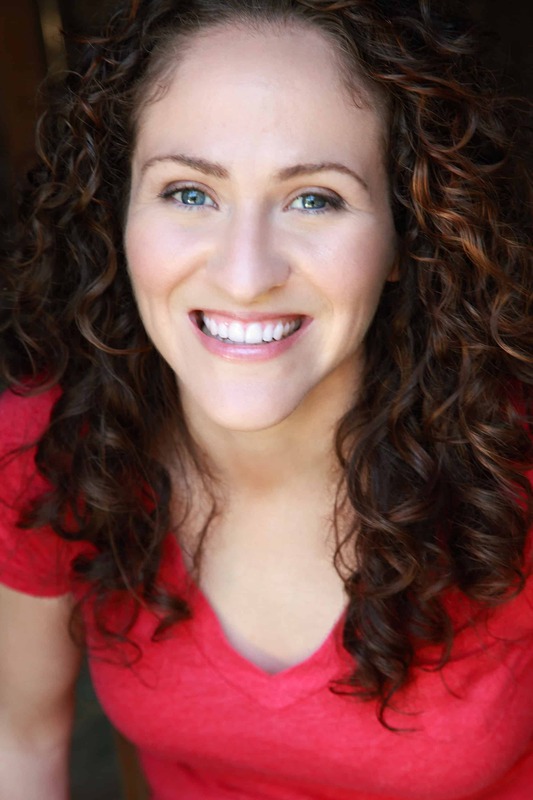 DENA MARTINEZ last worked at MACLA with Teatro Vision and Mark Valdez in Electricidad, where she played Clamencia. 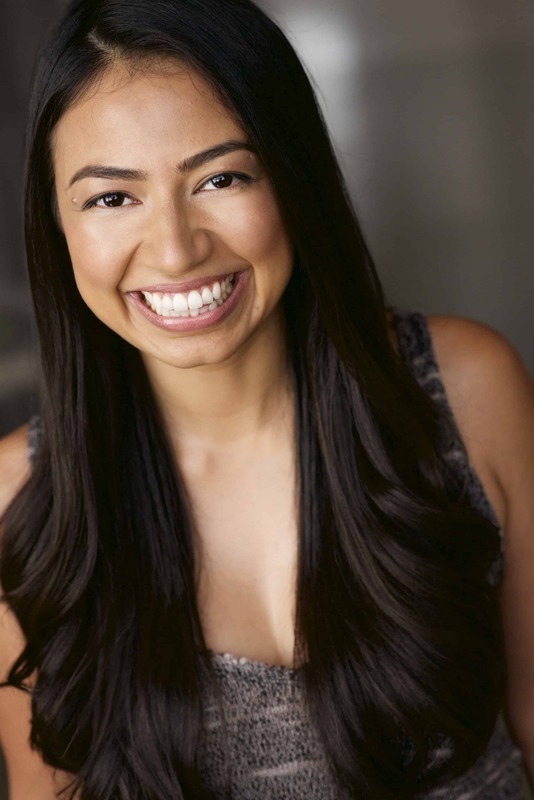 Regional Theater credits include: Lydia in American Night at Cal Shakes, Pancha in The House of the Spirits and Lydia in American Night at Denver Center Theater. Dr Zavala in Distracted and Gabby in Sunsets and Margaritas at Theaterworks; The Doctors in Reckless and Amy in Gibraltar at San Jose Stage. Heidi in Fuddy Meers and Eunice in A Streetcar Named Desire at Marin Theater Company; and Gracie in La Posada Magica and The Taming of the Shrew at San Jose Rep. She has toured nationally, with The San Francisco MimeTroupe, Culture Clash, and with the acclaimed El Teatro Campesino. 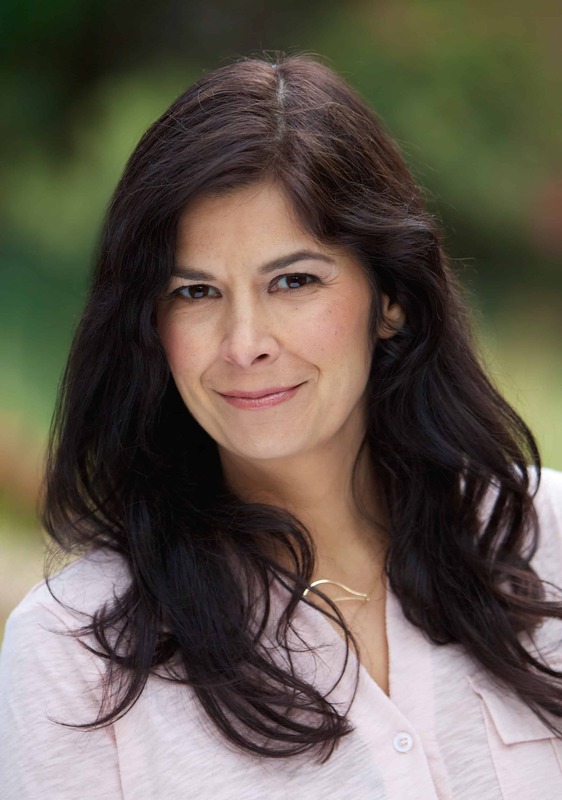 Ms.Martinez has also worked with ACT, Berkeley Rep, the Magic Theater, B St Theater, Capital Stage, Shotgun Players, Pacific Rep, Campo Santo, Brava Theater, Shadowlight Co., and Word for Word. Ms Martinez has also starred in two Emmy award winning children’s television series for PBS and has done voice work for Pixar and Zoetrope. 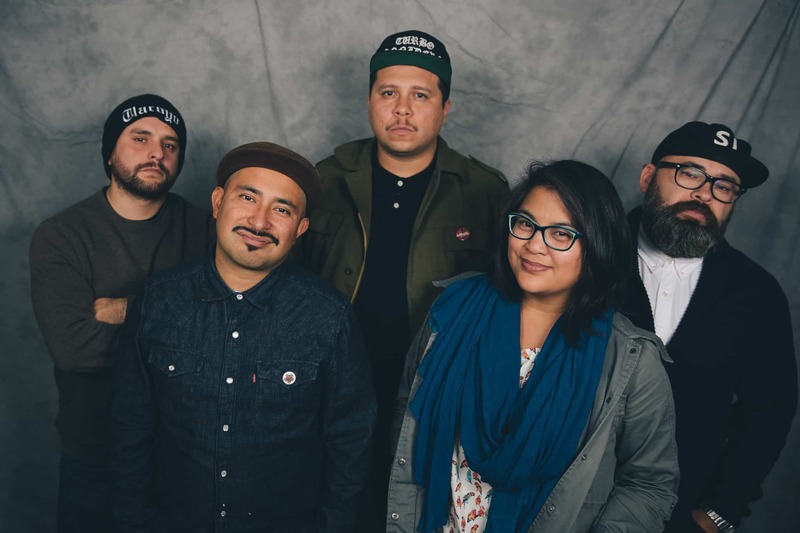 SONIDO CLASH (SC), established in 2009 is a San José, Califas collective that explores the diaspora of traditional, modern, emerging and future latino sound. SC was established in response to the lack of diverse creative nightlife events. Launching in 2009, SC leveraged the 2010 National Association of Latino Arts & Culture (NALAC) conference in San José to root the collective to a national audience as serious tastemakers in the scene. Since its inception, the collective has grown with current members: Roman Zepeda (Turbo Sonidero), Angel Luna (Mex Tape), Thomas Ramon Aguilar (Chale Brown), Fernando J. Pérez (DJ Tlacoyo) and Quynh-Mai Nguyen in curating specialized events in various spaces in San José and beyond. 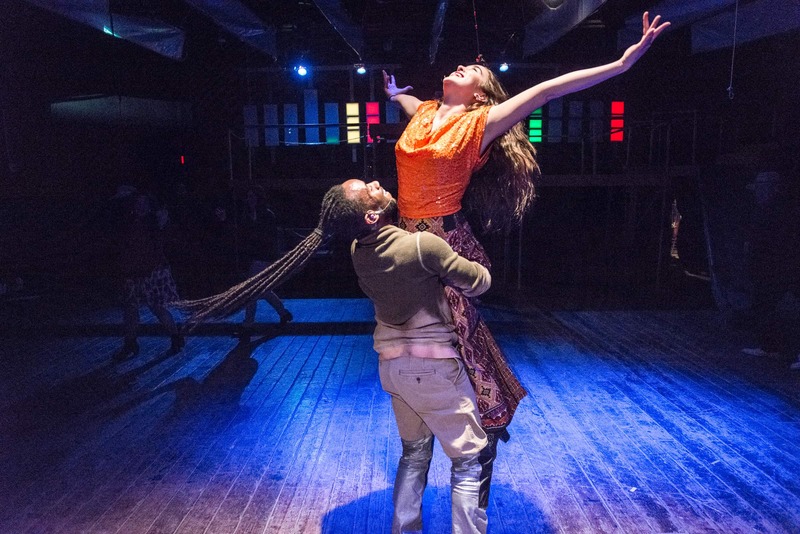 Part of a week-long residency supported by the National Performance Network (NPN). Photos courtesy of Rich Ryan.